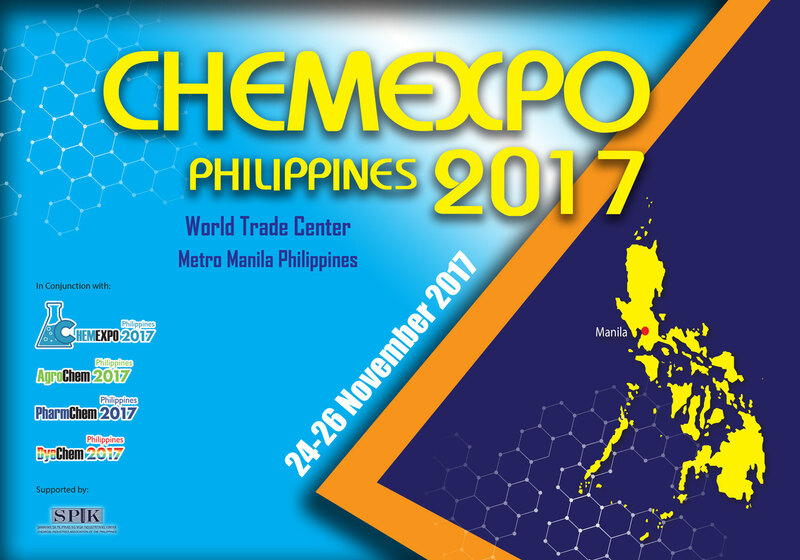 On November 24 - 26, 2017 ChemExpo 2017 will be held at the World Trade Center, Pasay City. 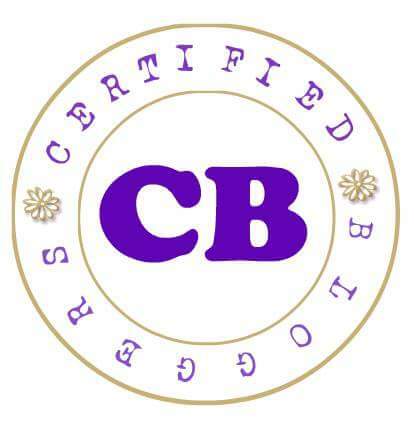 It is an International Chemical Products and Specialty Chemical Exhibition and Conference that brings together the biggest assemblage of chemical producers, manufacturers, and processors in the Philippines and around the globe. 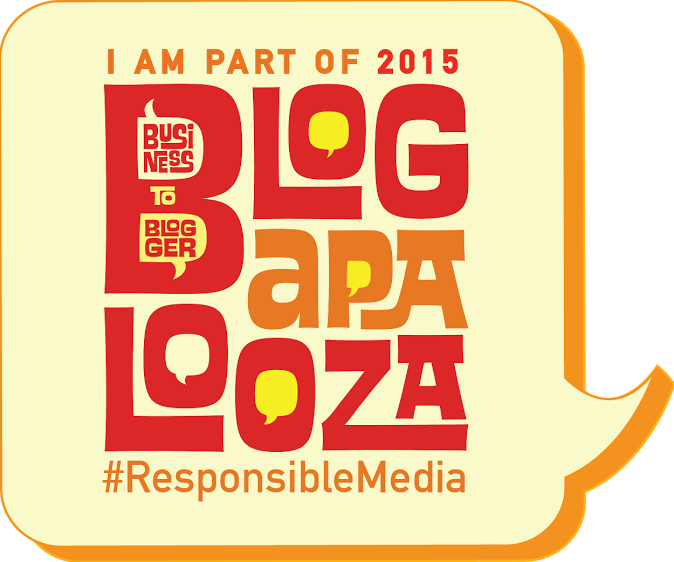 The industry is committed to continually improve its growth process through responsible and sustainable practices that would greatly contribute to the nation’s socio-economic development. Over 100 foreign participants from China, Malaysia, Singapore, Taiwan, and Europe will be joining the Expo making it a veritable international trade scene. For more information, visit ChemExpo 2017 website at www.philippinechem.com .